The FreeDOS Project has just reached its 23rd birthday! This is a major milestone for any free software or open-source software project. If you don't know about FreeDOS, it's a small project that replaces MS-DOS, which was the mainstay operating system for most personal computers in the 1980s and 1990s. During that era, I was a huge MS-DOS fan. I used DOS for everything and considered myself a DOS "power-user". I even wrote my own utilities and tools to expand the MS-DOS command-line environment and make DOS more useful. I was aware of other operating systems, of course. In the early 1990s, my university installed Windows in the PC computer labs. But if you remember Windows 3.1 at the time, it was a pretty rough environment. I didn't like that you could interact with Windows only via a mouse; there was no command line. I preferred working at the command line. So I was understandably distressed in 1994 when I read via various tech magazines that Microsoft planned to eliminate MS-DOS with the next version of Windows. I decided that if the next evolution of Windows was going to be anything like Windows 3.1, I wanted nothing to do with it. But what to do? If Microsoft killed MS-DOS, what would be left for those of us who preferred typing at the DOS command line? Sure, there was Linux, but Linux couldn't run MS-DOS applications—and there were a lot of great DOS applications. 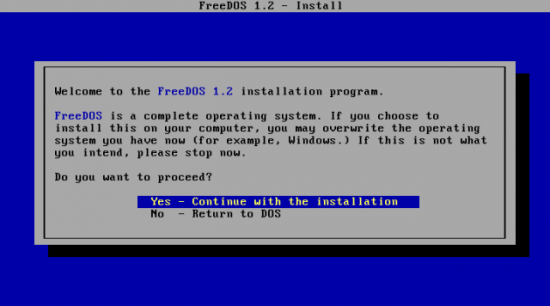 Our "PD-DOS" project (for "Public Domain DOS") quickly grew into FreeDOS. And 23 years later, FreeDOS is still going strong! Today, many people around the world install FreeDOS to play classic DOS games, run legacy business software or develop embedded systems. These days, I think that still represents most of the usage of FreeDOS. Although I'll admit most people probably run FreeDOS to play DOS games, and that's okay with me. Just because it's an old game doesn't mean it's boring—and DOS had a lot of great games. FreeDOS has become a modern DOS, due to the large number of developers that continue to work on it. You can download the FreeDOS 1.2 distribution and immediately start coding in C, Assembly, Pascal, BASIC or a number of other software development languages. 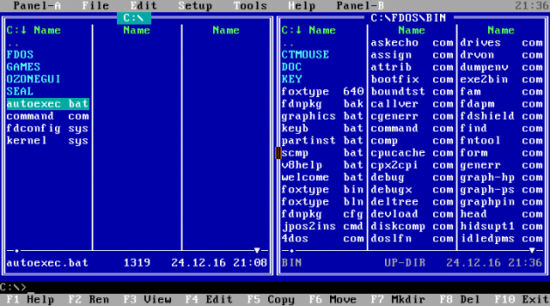 The standard FreeDOS editor is quite nice, or you can select from more than 15 different editors, all included in the distribution. 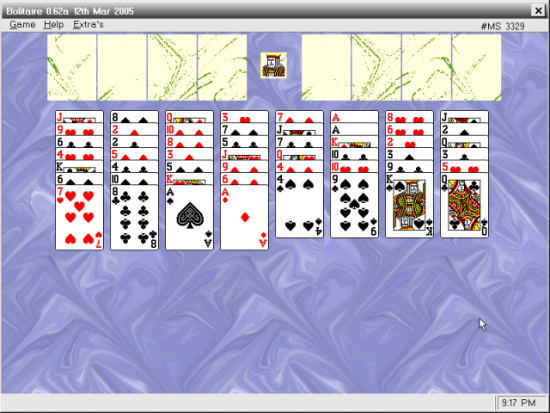 You can browse websites with the Dillo graphical web browser, or do it "old school" via the Lynx text-mode web browser. And for those who just want to play some great DOS games, you can try adventure games like Nethack or Beyond the Titanic, arcade games like Wing and Paku Paku, flight simulators, card games and a bunch of other genres of DOS games. You can find FreeDOS at http://www.freedos.org or follow FreeDOS at http://freedos-project.blogspot.com or http://twitter.com/freedos_project. Jim Hall is an advocate for free and open-source software, best known for his work on the FreeDOS Project, and he also focuses on the usability of open-source software. Jim is the Chief Information Officer at Ramsey County, Minn.